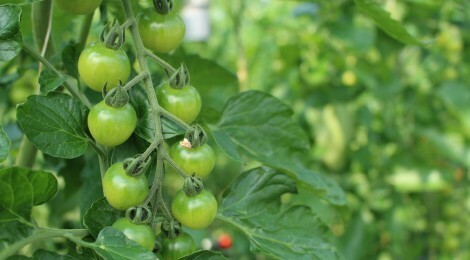 Explore pests on the farm with practical tips for improving your pest management! Kiara Jack of E.S. Cropconsult will lead an in-field lesson on common pests, the importance of plant diversity, and organic pest control options. Participants will get hands-on experience with identifying garden insects and diseases and monitoring techniques. 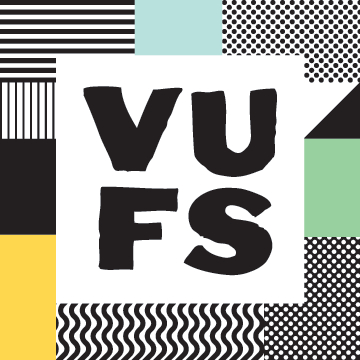 We’ll be using one of the Fresh Roots Urban Farm locations as our outdoor classroom – watch the registration space, and we will let you know where to meet closer to the workshop date. 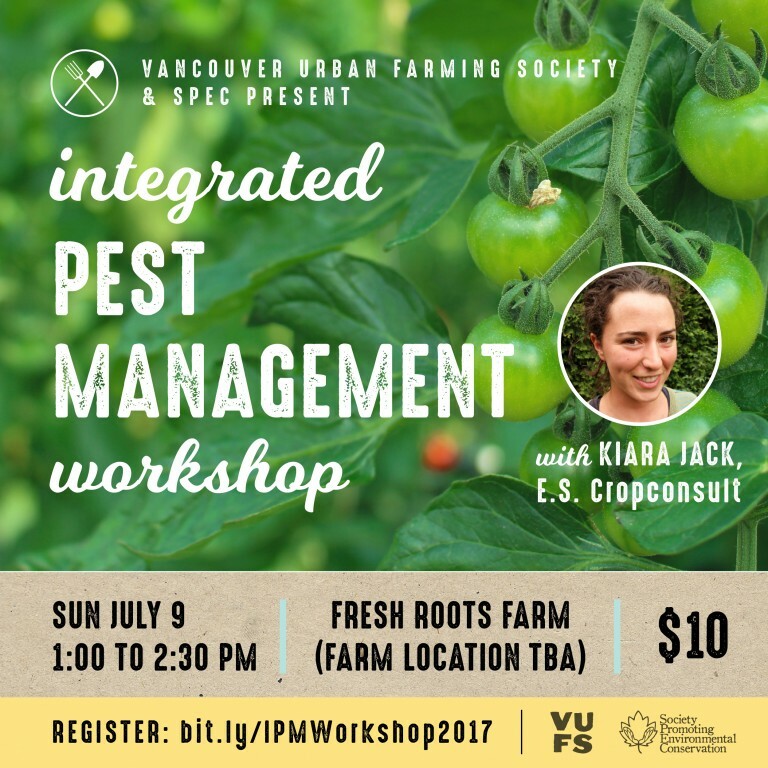 This workshop is co-presented by Vancouver Urban Farming Society (VUFS) and Society Promoting Environmental Conservation (SPEC). About the instructor: Kiara studied in UBC’s Faculty of Land Food Systems, and is a Professional Agrologist with the British Columbia Institute of Agrologists. She specializes in integrated pest management (IPM) for conventional and organic potatoes and vegetables and has also monitored blueberries, strawberries, raspberries and cranberries. She has experience collaborating with members of the government and industry and farm worker experience in conventional, organic and permaculture farming systems.